Lily’s peanut butter visited Phil. 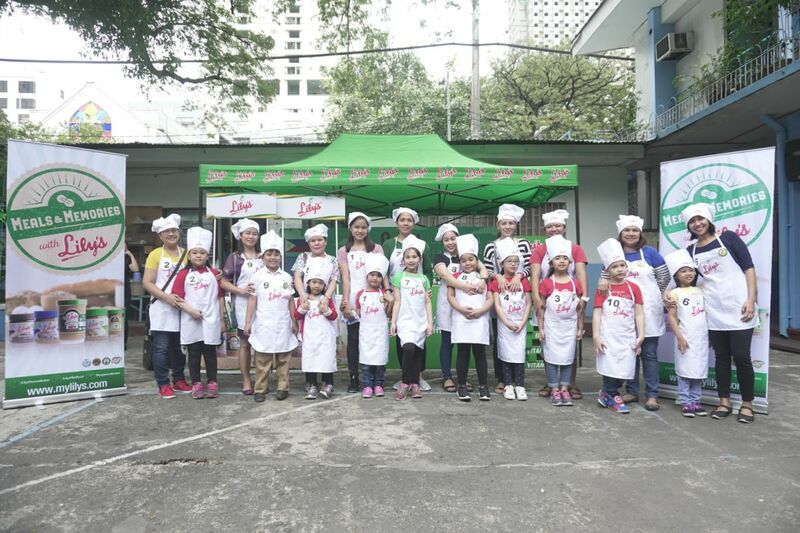 Christian University Union Elementary School last Dec 19 as part of it’s school tour for “Mom & Me Health ambassadors” contest. 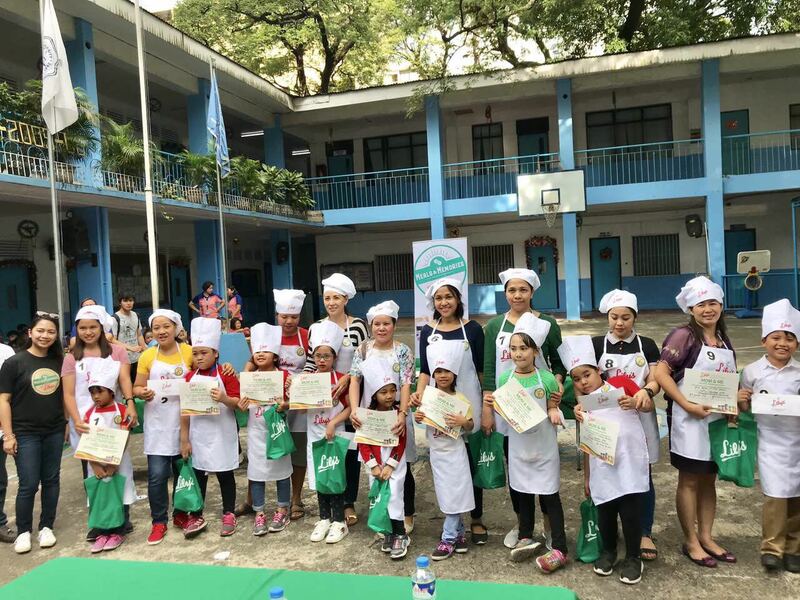 The students and parents happily cheered for their chosen Mom and kid teams, as they prepared their healthy baon packs from all the food ingredients available. 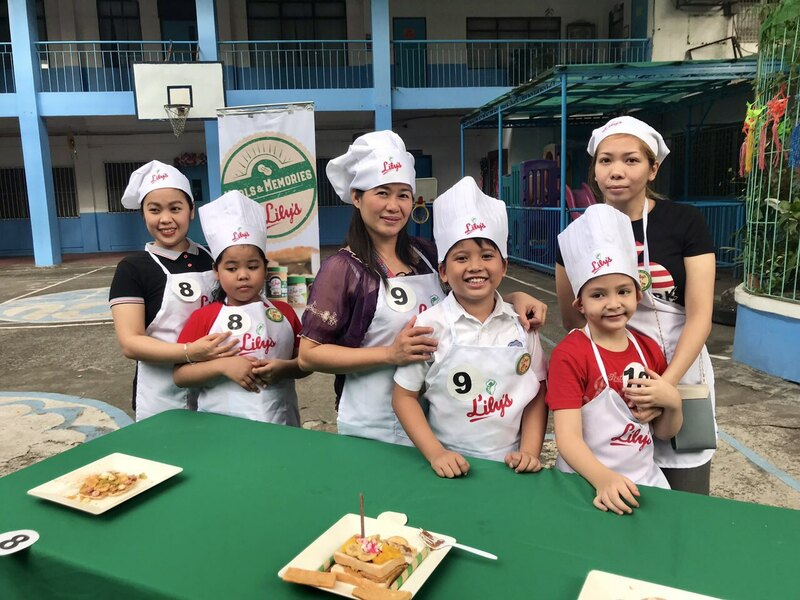 They were only given 5 minutes to create their healthy baon with fruits, cookies, pancakes ,etc and of course, garnished with Lily’s peanut butter. 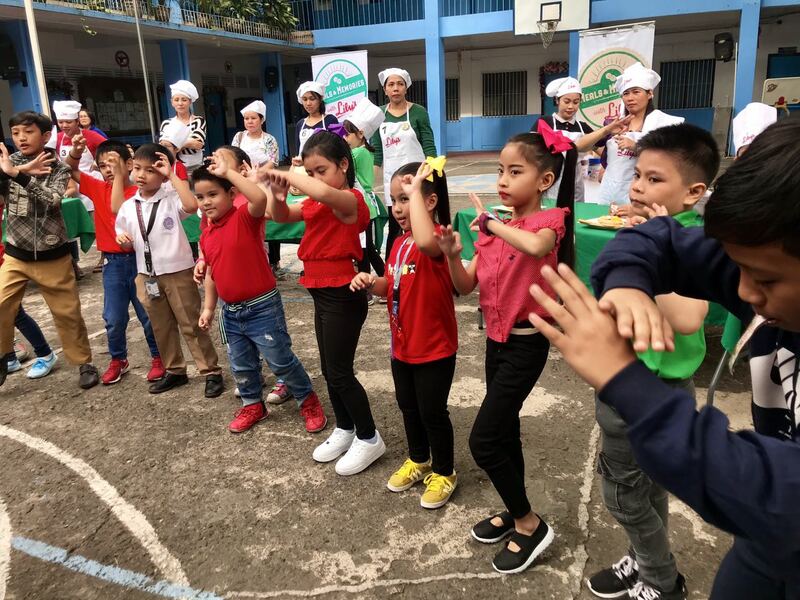 The kids also joined Lily’s peanut butter jingle dance contest! The kids had fun dancing along with its upbeat music. 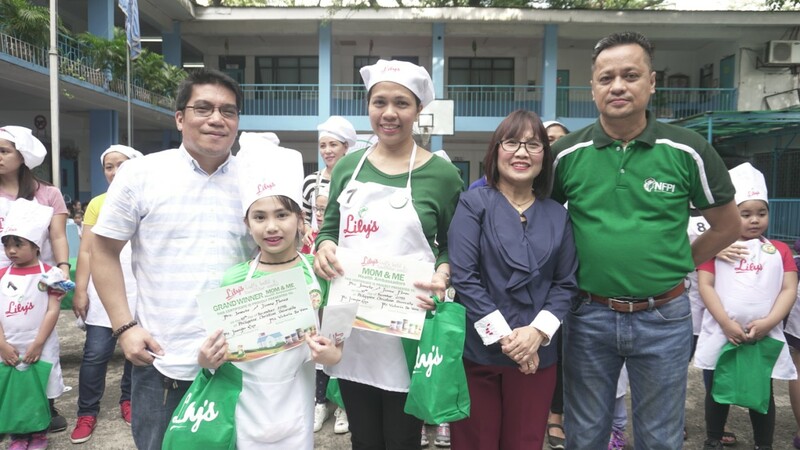 One student emerged as the winner, having the loudest cheer and clap from the audience.